Its that time of year where its filled with joy and laughter among beloved family members and friends. And when its during the holiday season, what most people would look forward to, would be the amazing themed decorations! 1 Utama never fails to provide the best for their customers when it comes to their Holiday decorations. 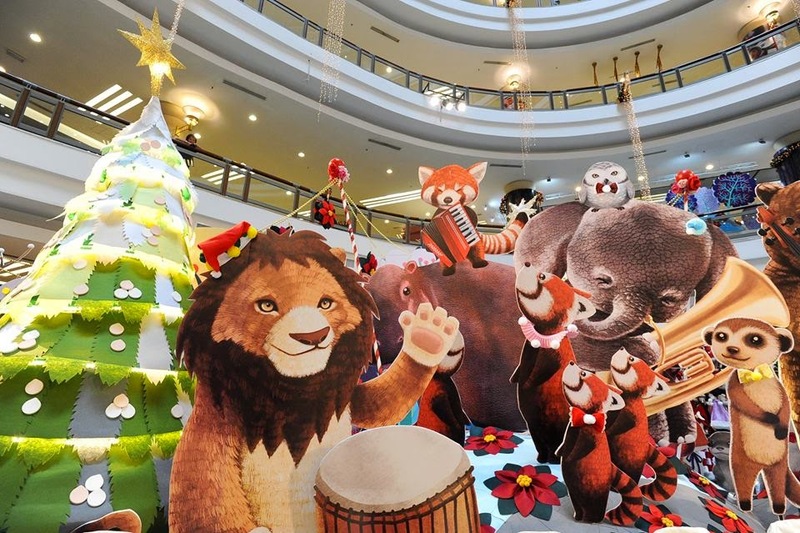 This year, 1 Utama has decided to have a Rustic woodland Christmas that allows their customers to enjoy a cozy scene in the woodlands filled with adorable woodland critters and tons of Christmas trees for people to enjoy the festive season. 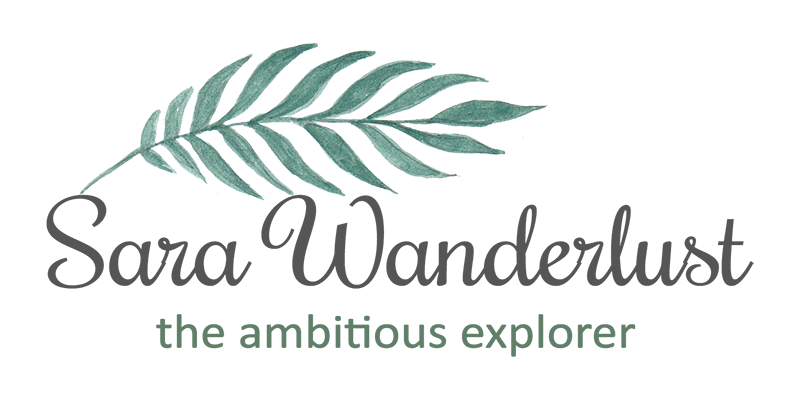 By bringing the outdoors in, shoppers get to escape to a whimsical woodland forest where they will meet chubby polar bears, squinty-eyed foxes, squirrels, owls, raccoons, penguins and many other adorable animals for photo opportunities. 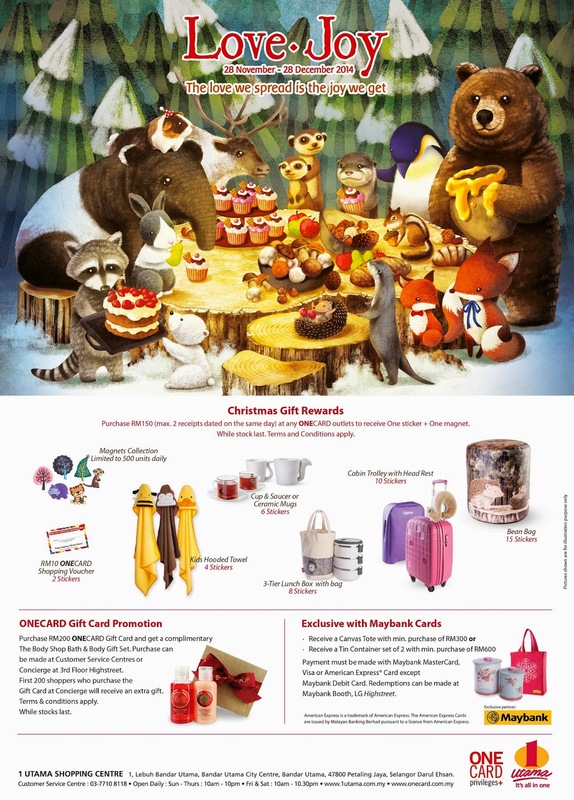 And that’s not all, just like Santa, 1 Utama has prepared many wonderful rewards for 1 Utama shoppers, such as ONECARD cash vouchers, Body Shop gift set, trolley bag, 1 Utama desk calendar and many more complementary items up for redemption. Not to forget the many Christmas sales offering crazy discounts centre-wide. (i) Receive a 1 Utama Desk Calendar 2015 for free with purchases amounting to RM150, single or max combination of 2 receipts. ONECARD members are entitled to two calendars a day and one calendar for non-members. ii) Head over to the concierge and pick up a Christmas redemption card and collect as many stickers as you can to redeem exclusive Christmas gifts at the Ground Floor Highstreet opposite the Customer Service Centre. Receive 1 sticker and 1 magnet for a tiered-redemption whilst stock last. These gifts include RM10 ONECARD cash vouchers, kids hooded towel, cup set, lunch box, trolley bag with head rest and a bean bag. There will also be a ONECARD Gift Card promotion as well. Purchase an RM200 ONECARD gift card, and you will be entitled to receive a ‘The Body Shop’ gift set. (limited to 3 sets per day) while the first 200 shoppers purchasing the gift cards from the ONECARD Concierge on the 3rd Floor Highstreet will also receive an additional shower gel which is limited to 1 a day. THAT’S NOT EVET ALL YET! 1 Utama’s exclusive Christmas Partner, Maybank will also be giving away some presents this year. With a minimum purchase of RM300, shoppers will be getting a Christmas theme canvas tote, and if you spend a minimum of RM600, shoppers will be getting a gorgeous festive tin container set. Important: Purchases must be made with Maybank MasterCard, Visa or American Express excluding Maybank Debit Card. To redeem, simply drop by the Maybank Booth on the Lower Ground Floor Highstreet. Above here would be some activities for the little kids with tons of Christmas treats in store along with workshops to express their Christmas spirit. And some enables them to express their creativity which they can take it home and show their adorable skills to friends and family. I was privileged to be apart of the joyful launch at 1 Utama, where they had fun performances for media and customers of 1 Utama to enjoy. They also prepares some treats for us by Betjeman & Barton, with an amazing variety of sugary and yummy samplings during the launch. The macaroons were superb, no doubt that 1 is enough. And not to forget their tea, where it taste just amazing, and it compliments the macaroons too. Would definitely be craving for it again anytime soon. For more information on 1 Utama's Christmas events and promotions, do head over to their Official Website or visit their Facebook Page for the updates. Do enjoy the Jolly season, and Merry Christmas! My baking experience at19 Culinary, Jalan Dungun.